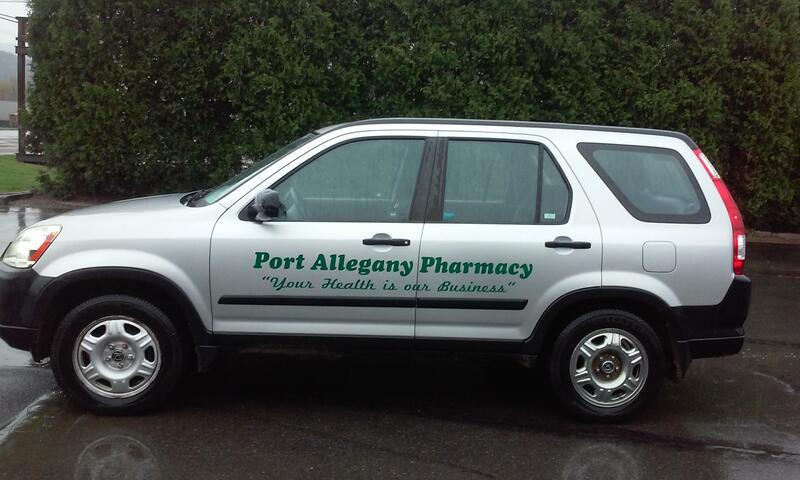 As part of our commitment to you, we offer a convenient and FREE prescription drug delivery service. It’s easy! 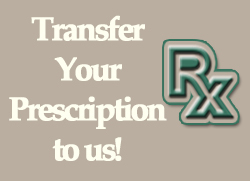 Simply call in your prescription before 2:00pm on the day you would like your medication delivered (before 11:00am on Saturdays), and we will be happy to deliver your medications right to your home! Deliveries are typically made between 3-5PM during the week and between 11-1PM on Saturdays. Please contact a member of our pharmacy staff if you are unsure whether you fall outside of our delivery area and we will do our best to accommodate your needs! Don’t forget about our Online Refill option! You can order your refill online & have it delivered the same day! Click Here for online refills!